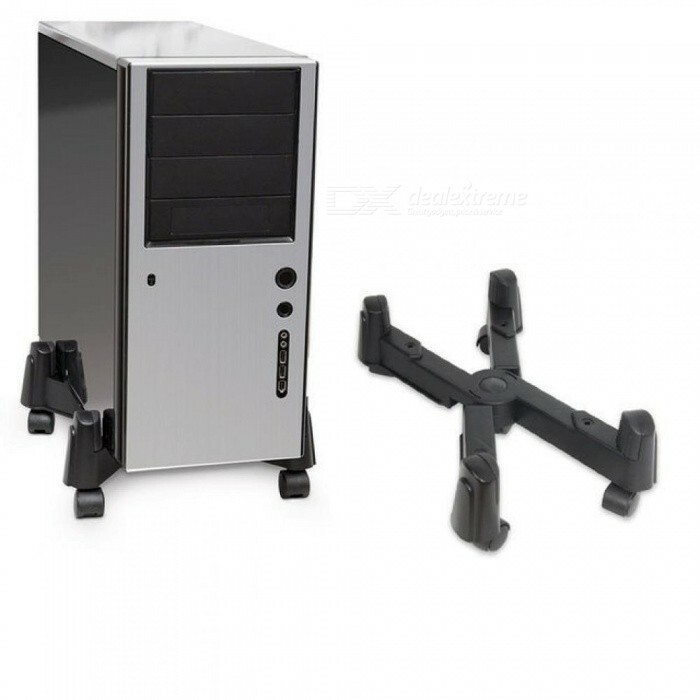 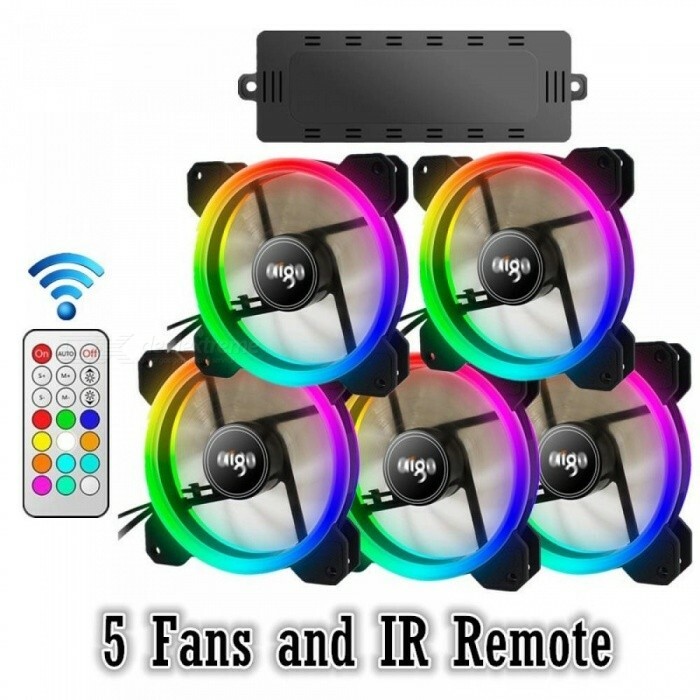 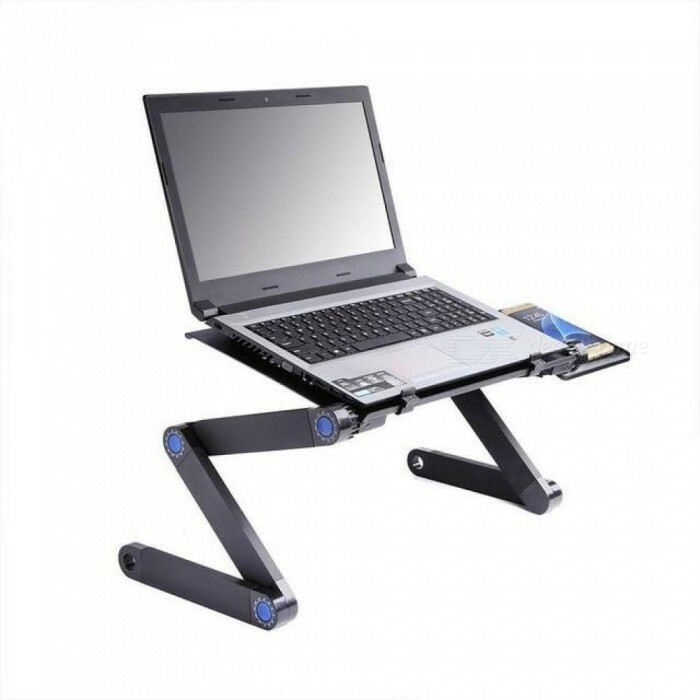 Features: CNC machined aluminum alloy construction, strong and lightweight. 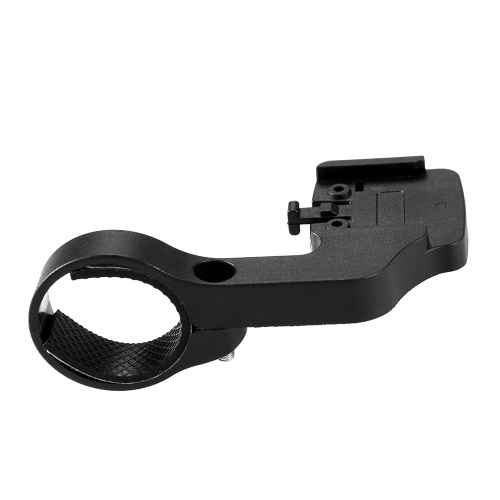 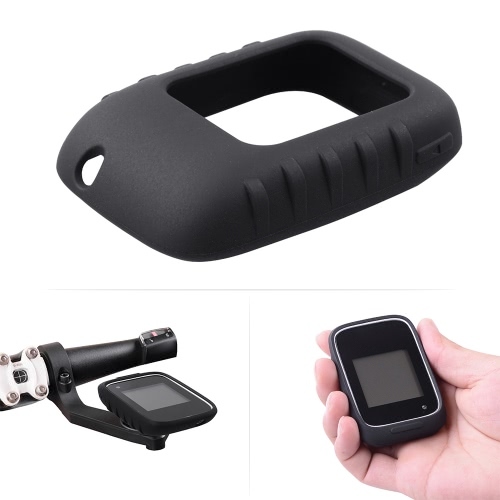 Come with mount adapter, this bike computer mount is perfectly suitable for Garmin, for Cateye, for Bryton bike computers. 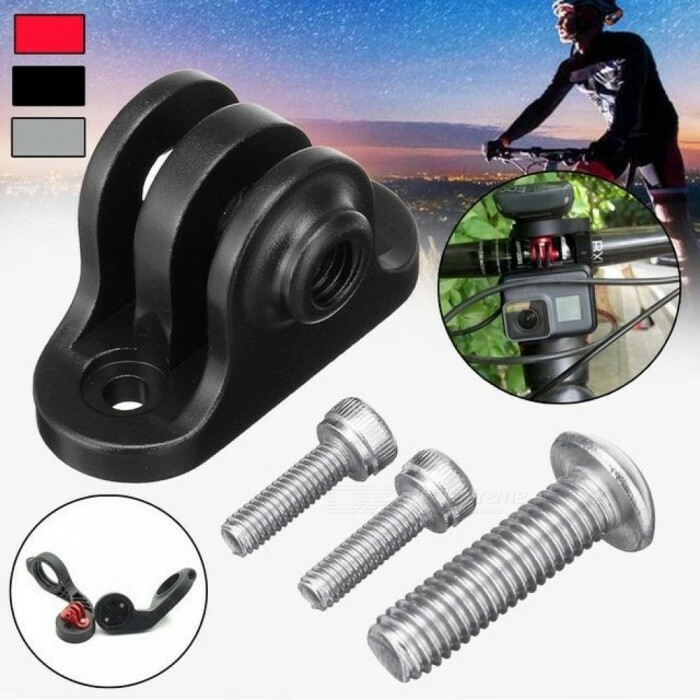 Easily mounts on your bike stem. Features: Carbon fiber material with 3K smooth finish, strong and super light (15g). 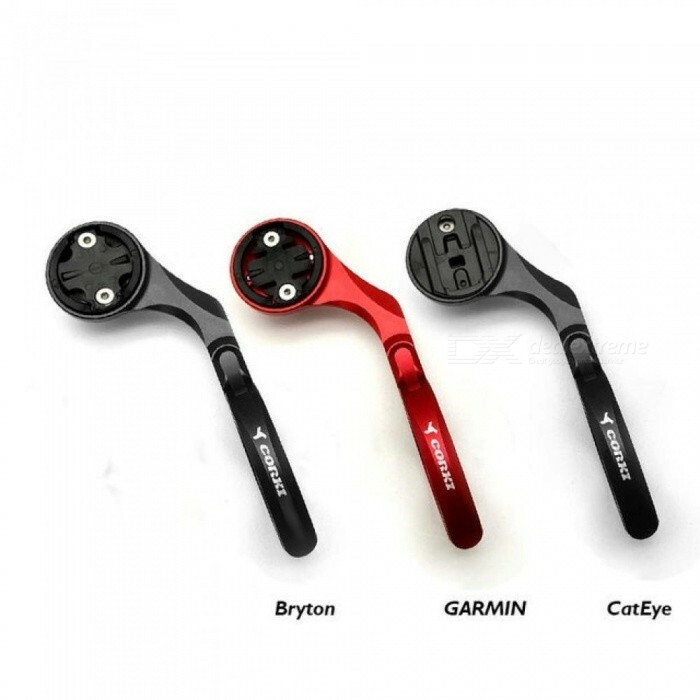 Suitable for Garmin computer, use adapters for Bryton and for Cateye. 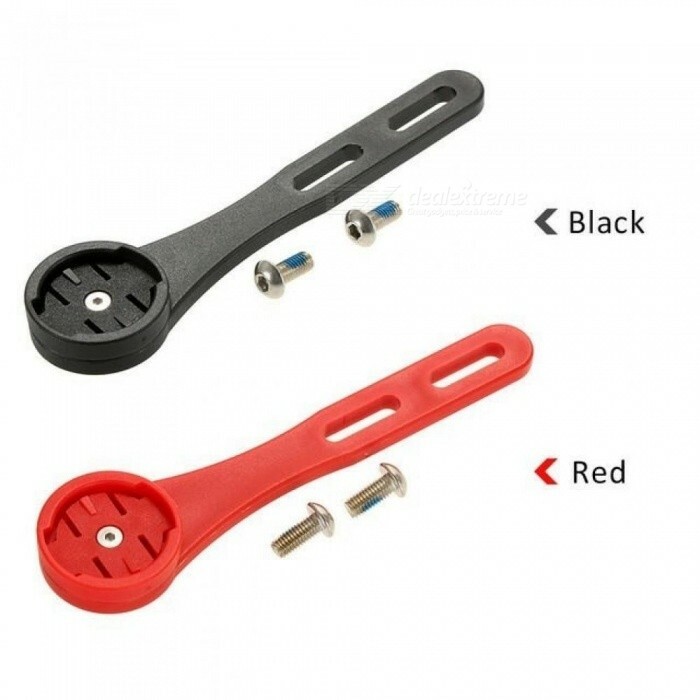 Easy to install on bike stem. 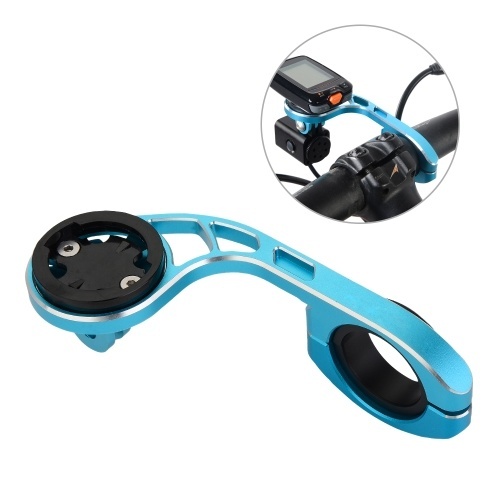 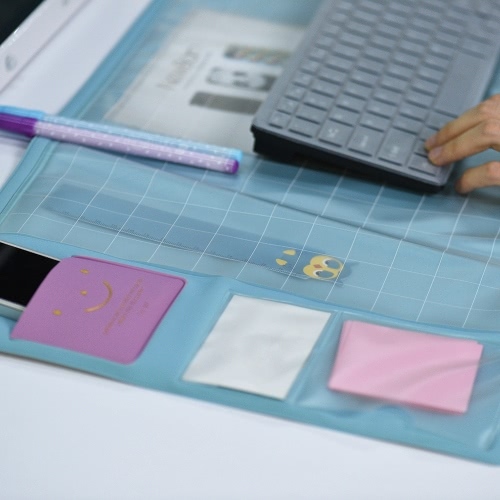 Features: Made of high-strength plastic material, very durable and lightweight. 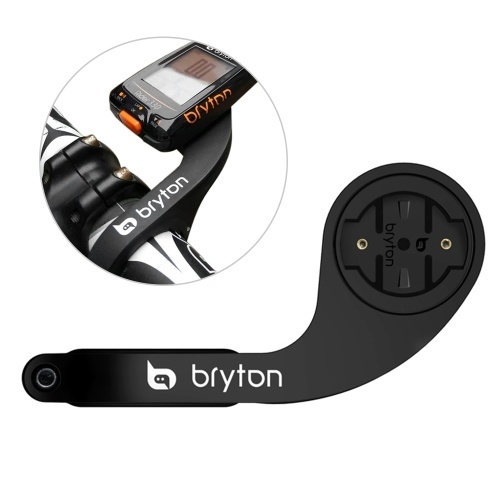 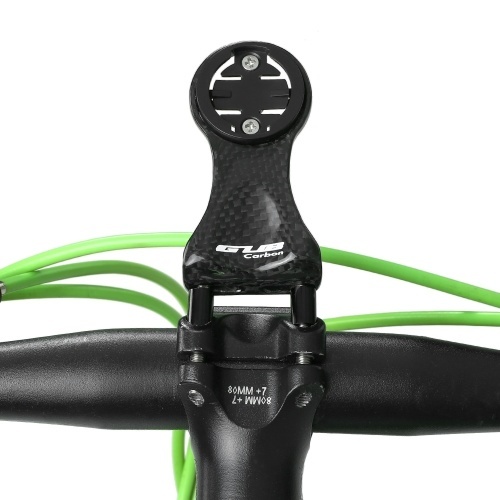 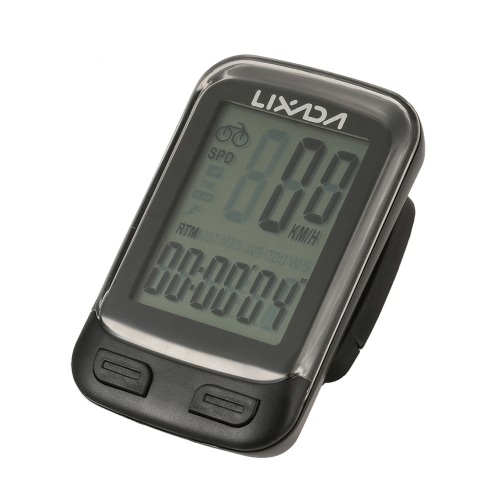 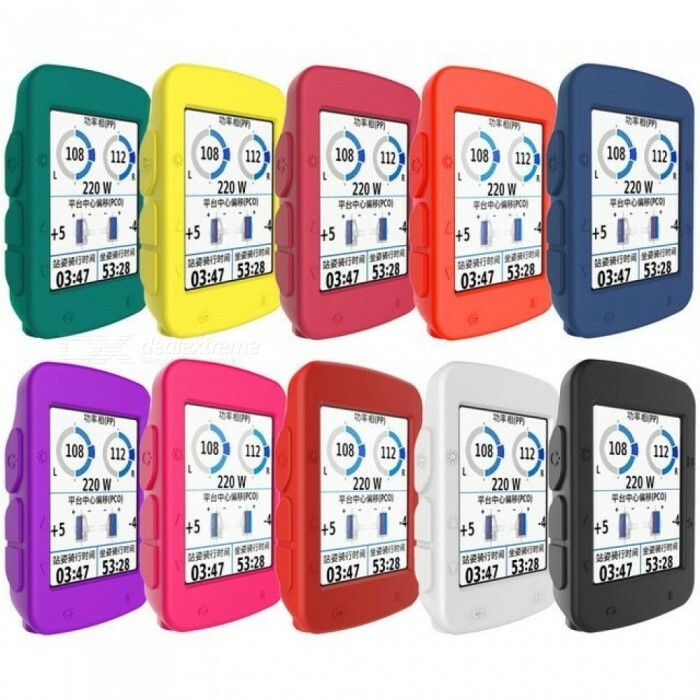 Compatible with bicycle computers, such as for Garmin Edge 200/500/800, for Bryton 20/21/40/50. 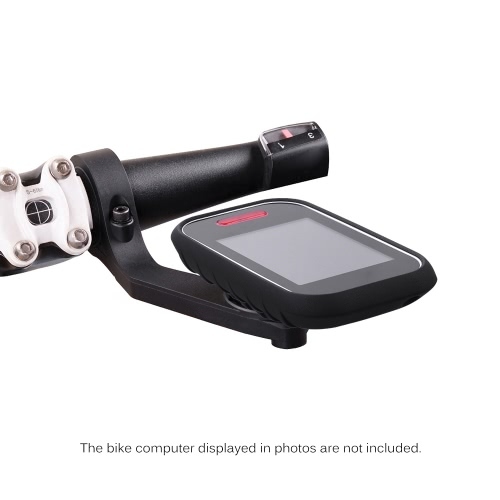 Suitable for road bicycles only. 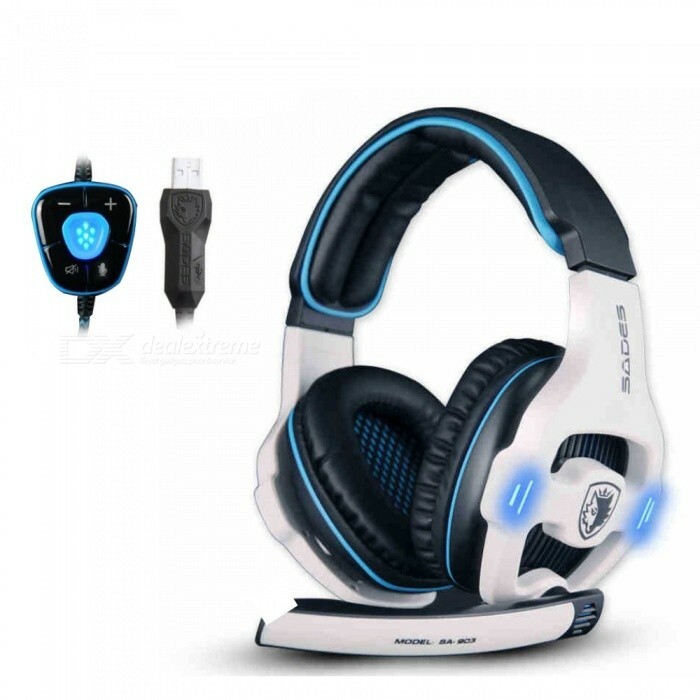 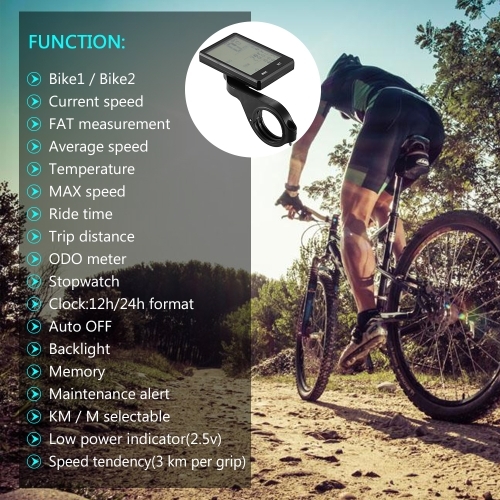 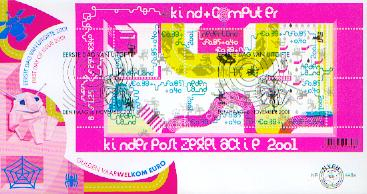 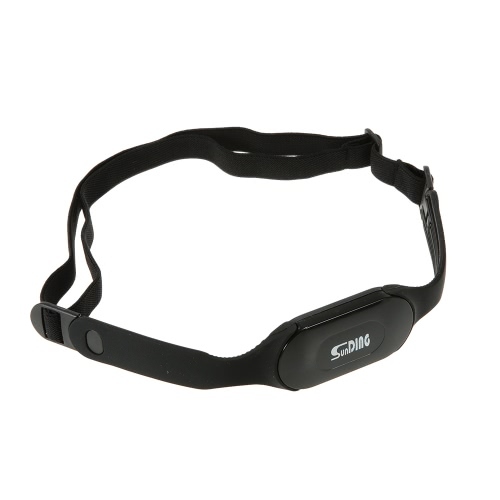 Features: Designed for Polar M450 V650 GPS computer. 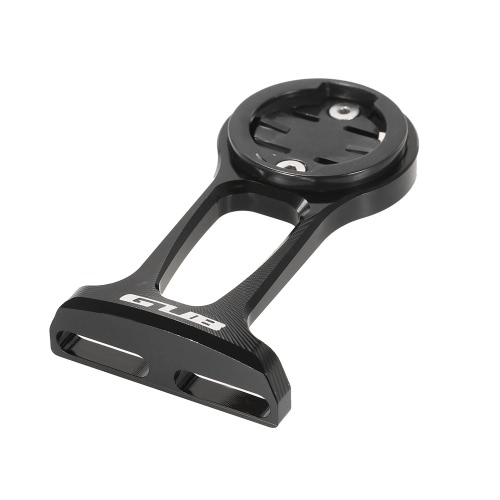 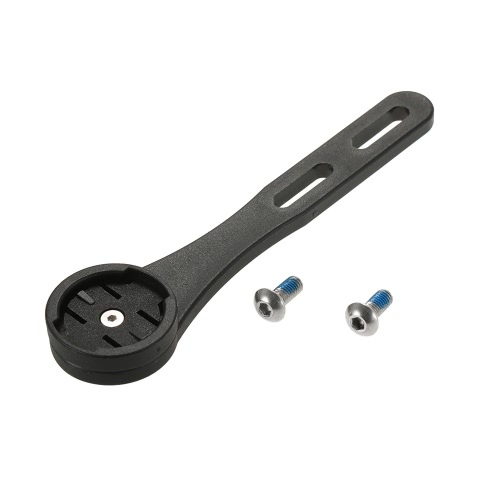 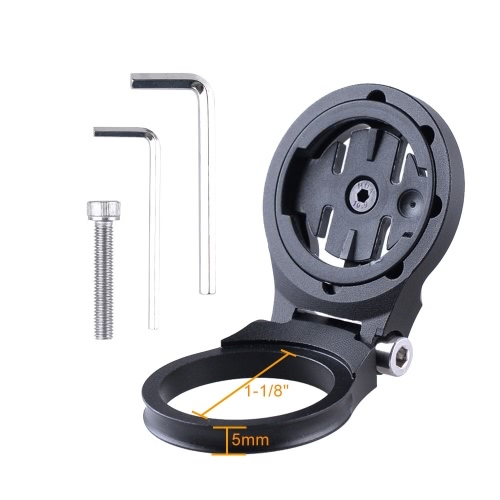 1-1/8 diameter 5mm height stem mount, tightly attached to your bike. 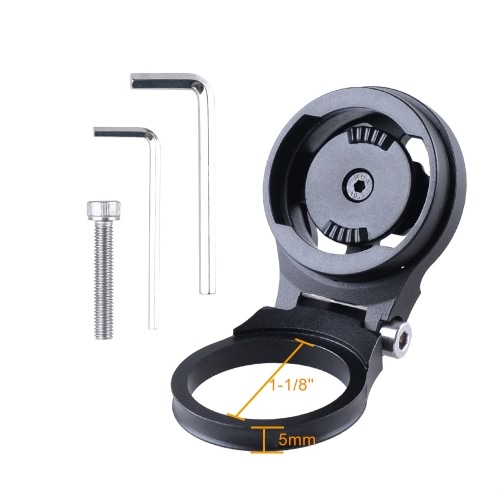 You can adjust the angle of the mount, easy to use. 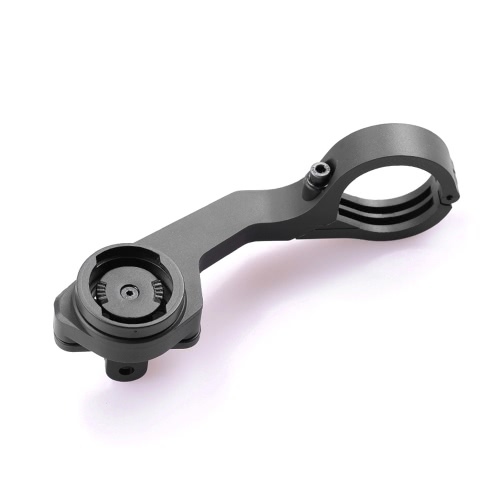 Made of CNC-machined aluminum, durable and strong enough.